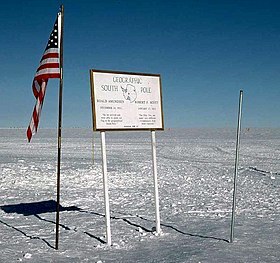 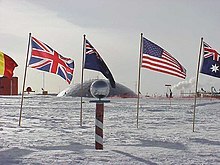 The Amundsen–Scott South Pole Station is a United States scientific research station at the South Pole, the southernmost place on the Earth. 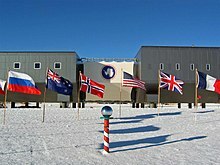 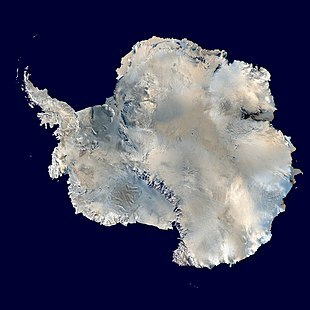 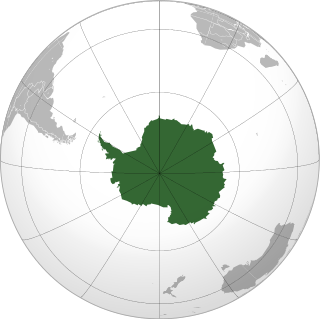 The station is located on the high plateau of Antarctica at an elevation of 2,835 metres above sea level and is administered by the Division of Polar Programs within the National Science Foundation under the United States Antarctic Program (USAP). 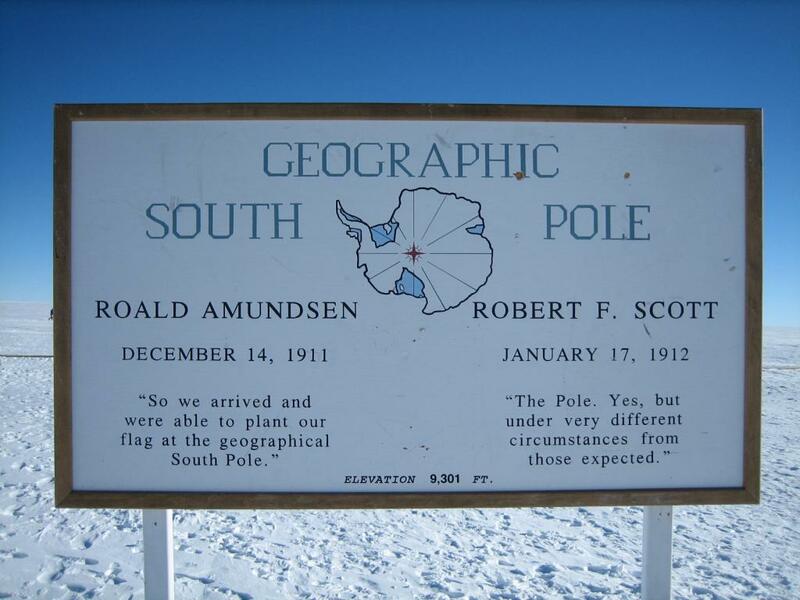 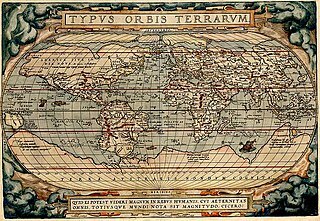 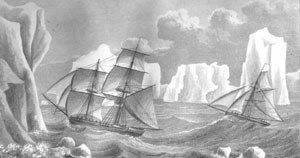 It is named in honor of Norwegian Roald Amundsen and Englishman Robert F. Scott, who led separate teams that raced to become the first to the South Pole in the early 1900s. 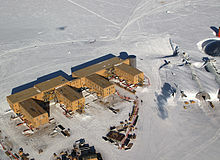 The Axel Heiberg Glacier in Antarctica is a valley glacier, 48 km (30 mi) long, descending from the high elevations of the Antarctic Plateau into the Ross Ice Shelf between the Herbert Range and Mount Don Pedro Christophersen in the Queen Maud Mountains.